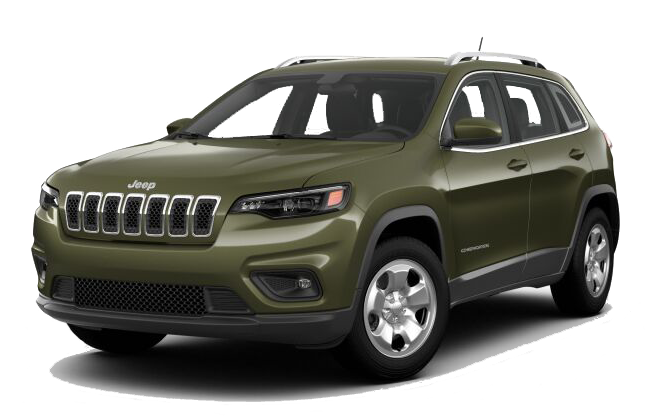 View inventory Special Offers 2018 Model Info. 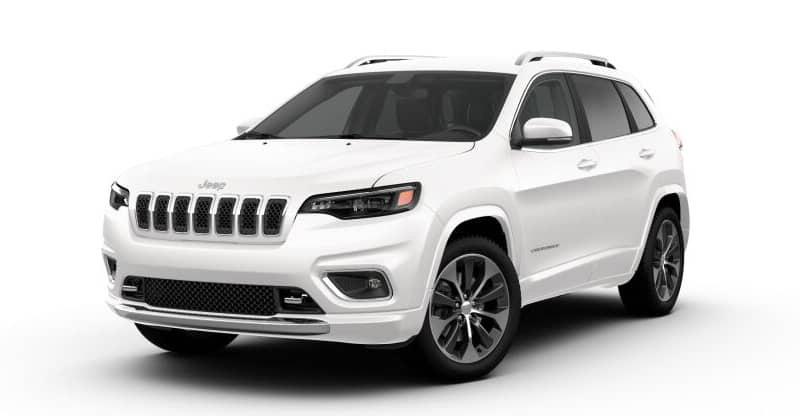 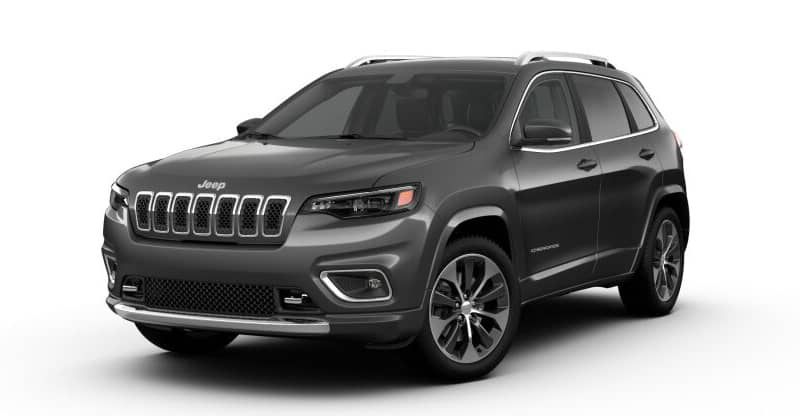 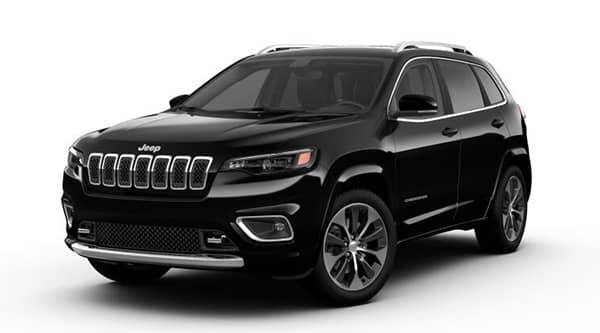 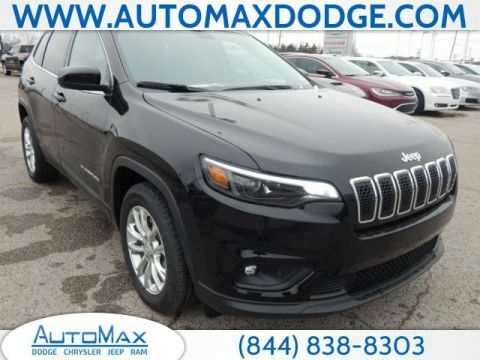 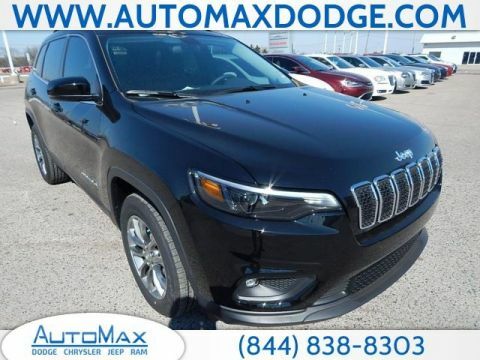 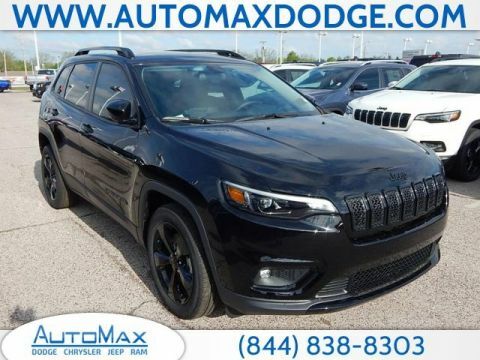 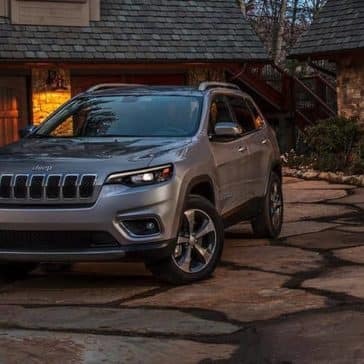 The 2019 Jeep Cherokee trim levels include the Latitude, Latitude Plus, Limited, Trailhawk, and Overland models. 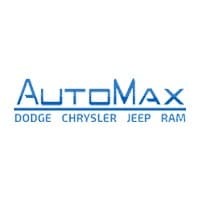 Check them out by reading on. 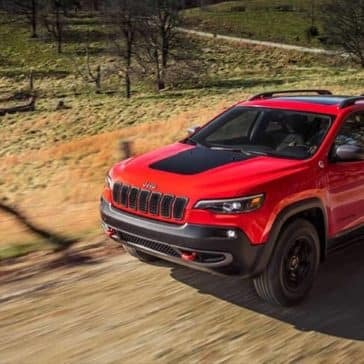 Prepare for off-road adventure in the 2019 Jeep Cherokee. 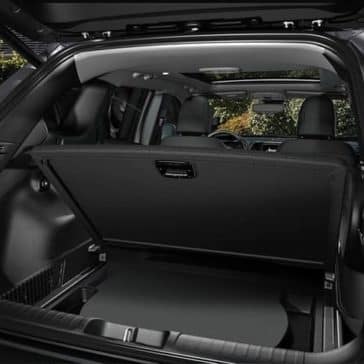 Your choice of three engines provides a max horsepower of 271 hp, and systems like the Selec-Terrain Management System help you tackle any obstacle. 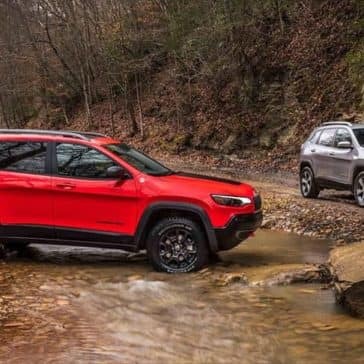 The 2019 Jeep Cherokee has gone through the paces of leading new-SUV critics, and they’ve come back impressed. Explore what reviewers like Edmunds had to say. 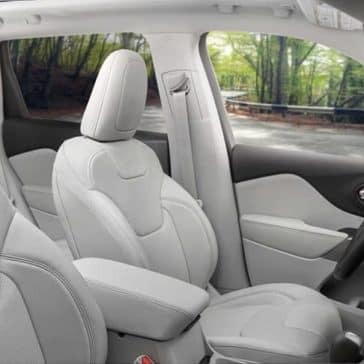 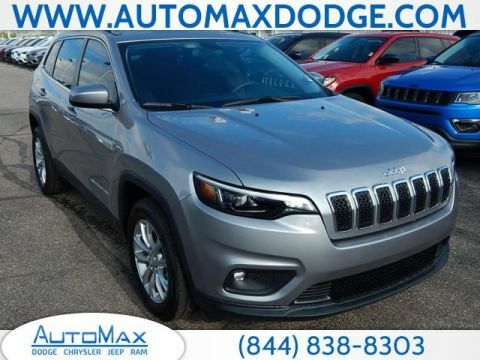 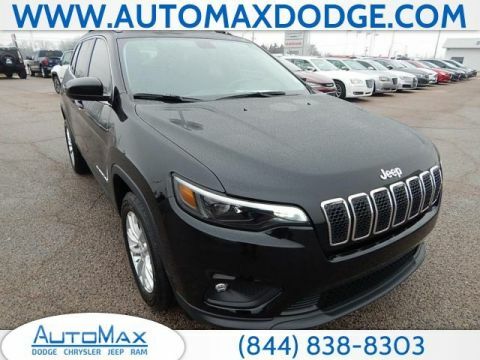 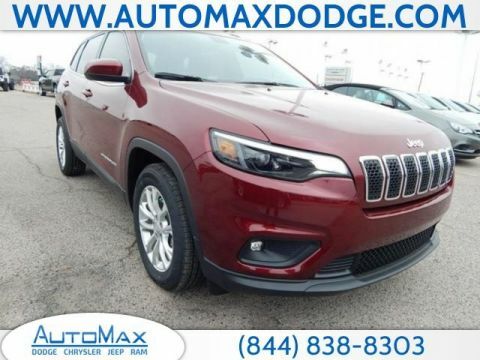 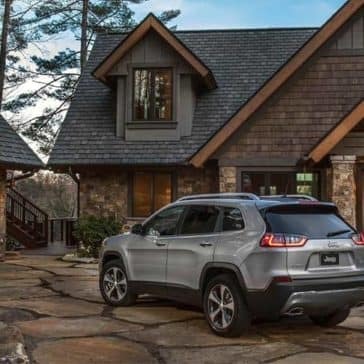 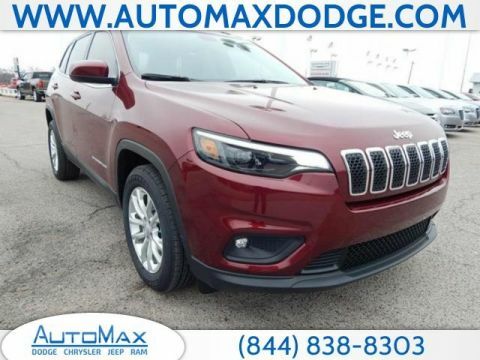 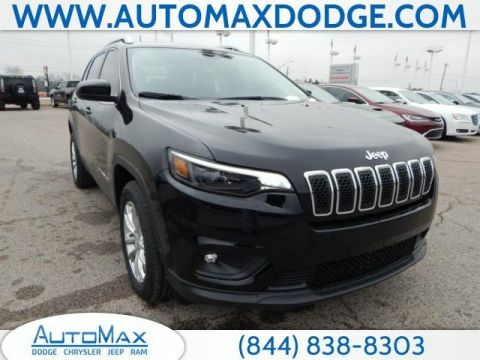 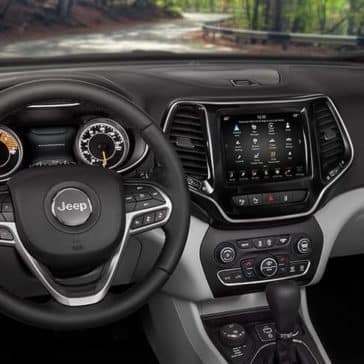 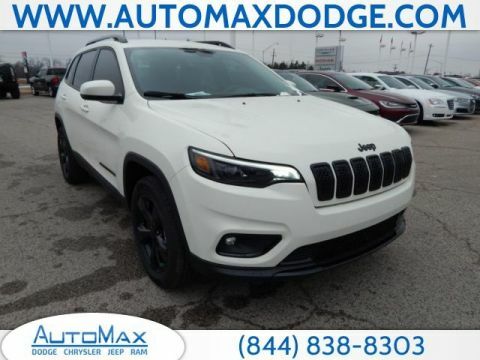 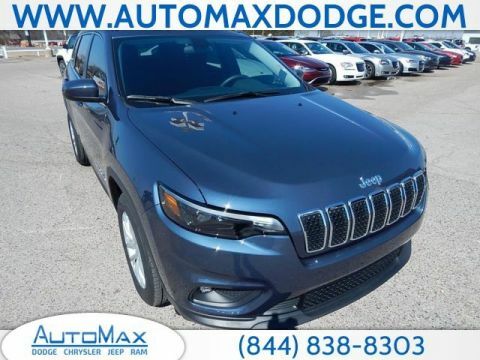 The 2019 Jeep Cherokee safety credentials are exceptional. 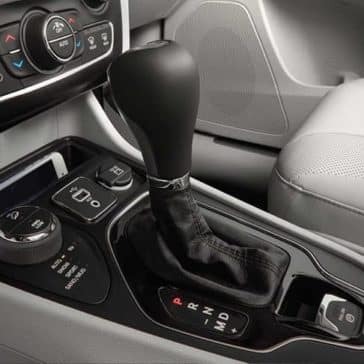 Whether protecting you in a collision or preventing one from happening, it calls on the latest technology and engineering to help.